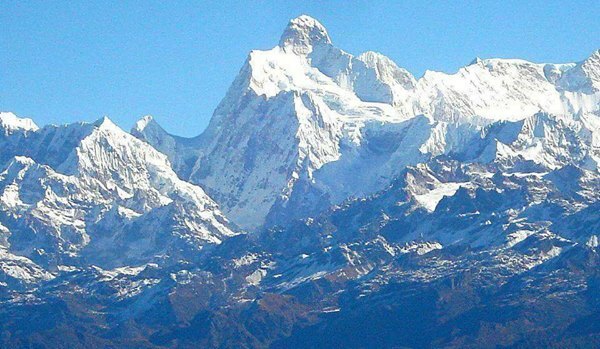 Kanchenjunga , the world's third highest mountain, lies on Nepal 's eastern border with Sikkim . On trekking along the challenging trails amid the mesmerizing vistas of Kanchenjunga , we get to witness exotic wilderness. This wonderful trek begins and ends at the small airstrip at Sukhetar [Taplejung], which lies in the remote north east corner of Nepal . It takes you through fascinating villages and pristine forests to the awe-inspiring South Face Base Camp at Ramche, before crossing the Mirgin La to the north side of Kanchenjunga and the Pang Pema base camp. As trekkers skirt through this amazing adventurous and exploratory trail, they attain a glorious and unforgettable experience that was so much worth the trip. Tips, any expenses of personal nature, incident client's insurance, bad weather etc.